Blacklane Taxi Services- A Professional Service for Sure! I often go to the airport but Blacklane is not my usual taxi service. 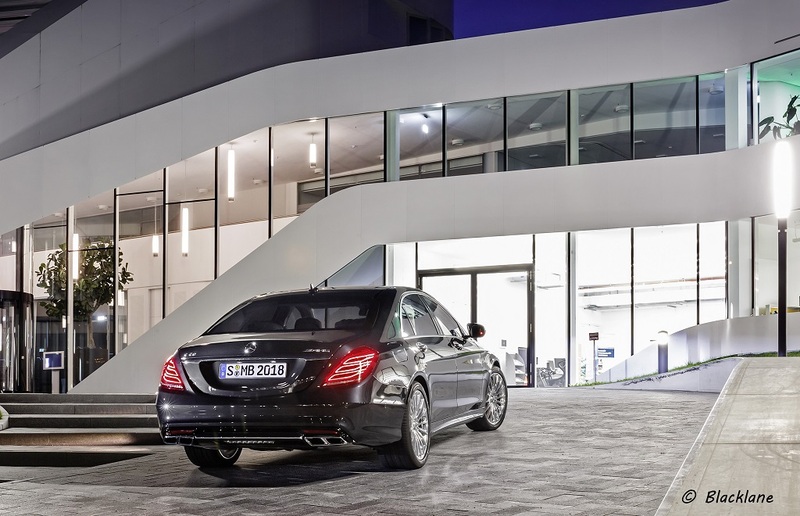 Blacklane provides business class cars like Mercedes. When they asked me if I would like to use their services as a blogger I said yes. Blacklane is available in 200+ cities across the world. They operate within 10 Indian cities too. The prices you pay are all inclusive of toll taxes, tips, everything. For the airport they offer one hour complimentary wait and for other rides a free wait of 15 minutes. So when I was travelling to Philippines, this time my car to the Airport was provided by Blacklane. It was a Silver Mercedes – don’t ask me which model for I would not know! But let me start with the booking process, I booked the car from their website. You can go on the website, fill in the details and pay by credit card. As they are recent entrants to India the card is charged in US dollars. For a premium car like Mercedes from my house to the airport which is about 15 kilometers the price was $110. Booking the car was easy online. As I was completely new to the service I was a bit concerned about the arrival of the car on the D Day. I usually give myself ample margin to start for the airport. That way if I get into a traffic jam or if the car doesn’t arrive on time, I would still have options. Blacklane provide me with a prompt service. I got a message confirming my pickup two hours before the scheduled time. I called the number given in the message, because reaching my home can be a little tricky. The phone went to the owner of the agency and he said he’ll SMS me the driver’s number in a few minutes. True to his word within 10 minutes I got the driver details. I called the driver and we had a chat about how to find my house. He came dot on time, a few minutes before in fact. I told him I’ll take a few minutes before we leave to which he agreed. 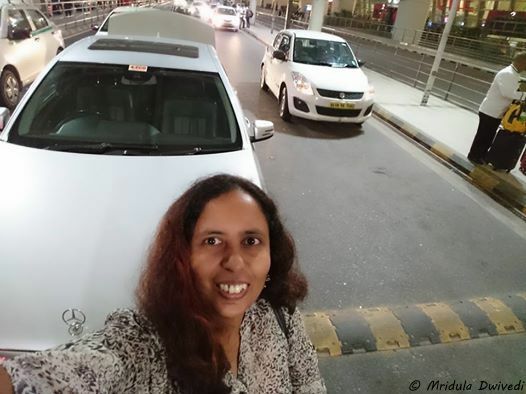 The driver, Mr. Madan, was extremely courteous. We chatted a bit on our way to the airport. I asked him how long he had been working with the local company? He said he was with last 14 years, I am sure the local company must be doing something right! Even though it was in the evening we did not hit too much traffic and soon I was at the airport. The services of Blacklane Business Class were posh and prompt. If you are looking for a premium taxi service across cities across the globe, I would recommend them highly.